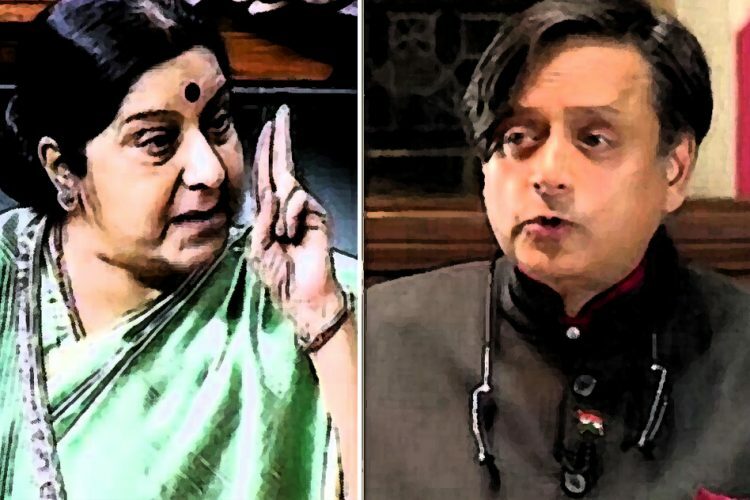 On January 3, External Affairs Minister Sushma Swaraj and Congress MP Shashi Tharoor got into a war of words over Hindi. On the one hand, our External Affairs Minister is of the opinion that Hindi should be the official language at the United Nations, while Congress MP Tharoor slammed the decision, and rightly so. What fueled the fire, you ask? BJP MPs Laxman Giluwa and Rama Devi sought an answer from Sushma Swaraj regarding the steps taken to make Hindi the official language at the UN. To this, Shashi Tharoor expressed his objection. He said that there was no need for such an arbitrary imposition. “The Gujarat High Court ruled in 2010 that Hindi is not the national language. 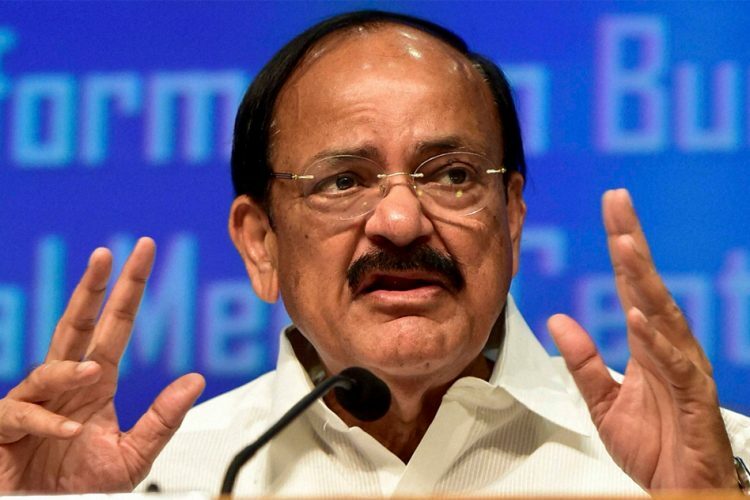 As a matter of fact, India has no national language,” he said. He also made it clear that according to Article 343 of the Constitution, both Hindi and English are the official languages of India. Tharoor pointed out that even though Arabic has fewer speakers than Hindi, it is still one of the official languages as it is spoken in 22 countries. 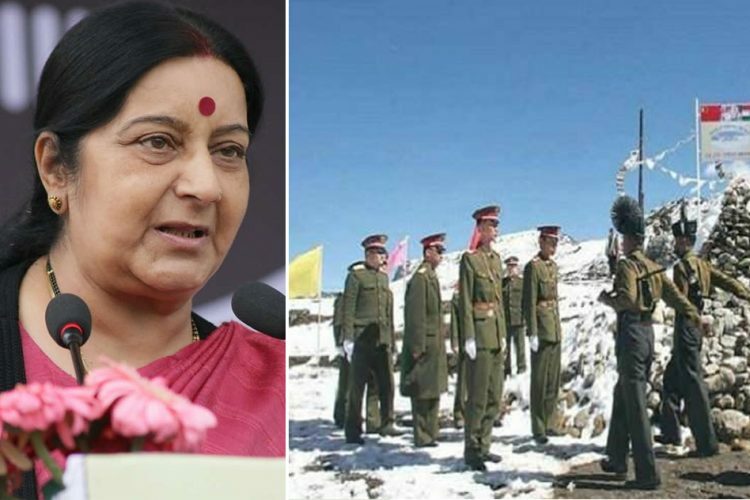 Sushma Swaraj called Tharoor ignorant for his remarks and pointed out that Hindi is spoken in Fiji, Mauritius, Suriname, Guyana, Trinidad & Tobago and Nepal. 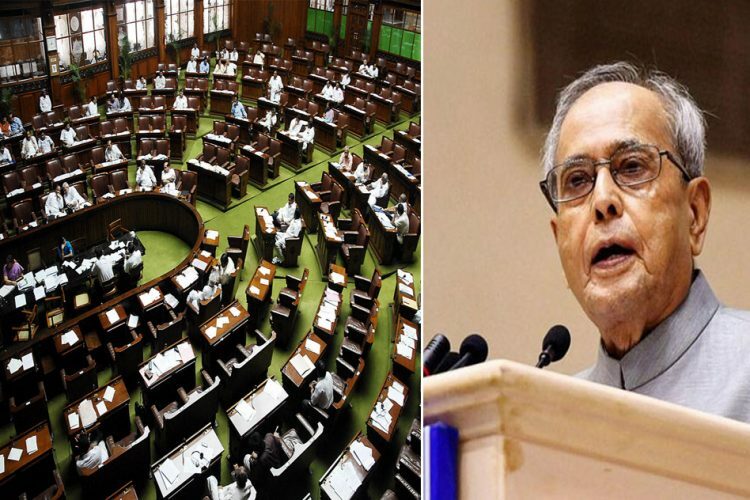 To make Hindi the official language according to UN rules, support of two-thirds member countries (129 nations) is required out of the total 193 member nations, Swaraj said in the Lok Sabha during Question Hour. She also mentioned that all the nations have to bear the expenditure for the process. A BJP MP pointed out that to make Hindi the national language the government has to bear an expense of Rs 40 crore. “For us to be spending government resources, for seeking to promote Hindi in this purpose raises an important question as to why do we need to make it an official language?” asks Tharoor. To this Swaraj said that the government is ready to pay “even Rs. 400 crore if required” but the world body’s rules do not allow to do so. She says that the pride of the language needs to be showcased to the world. She said that if the rules so permitted, the Indian government is ready to bear the entire expense. “It is not difficult to get the support of two-thirds member nations. But when the issue of bearing the expenses comes, many small nations become hesitant which has led to a big hurdle in making Hindi an official language of the UN,” she said. Currently, there are 22 scheduled languages in India, and a large number of people speak in languages other than Hindi. The government giving preference to one language is unfair to the more than 50% of Indian citizens that do not speak Hindi. 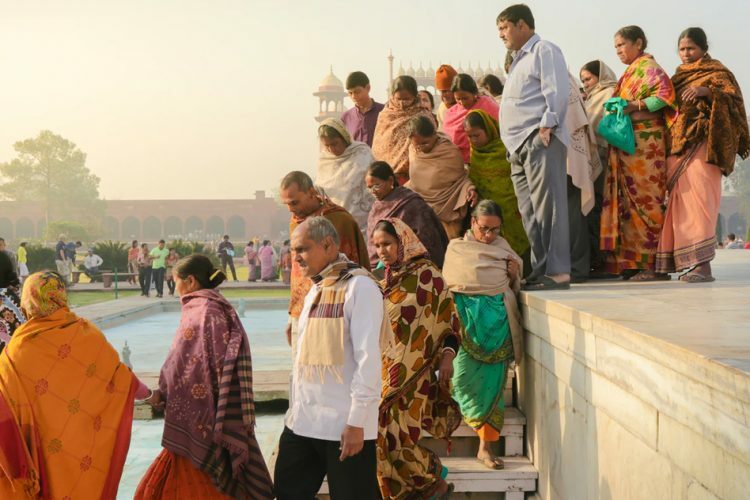 Its imposition is linked to a more extensive hegemonic project that connects the idea of the Indian nation to Brahmanical Hinduism. Also, spending taxpayers’ money on something so trivial is not acceptable. The Logical Indian hopes that the money the government is so willing to spend on making Hindi the official language is put to good use.